Don’t know what to do with those empty wine and beer bottles? 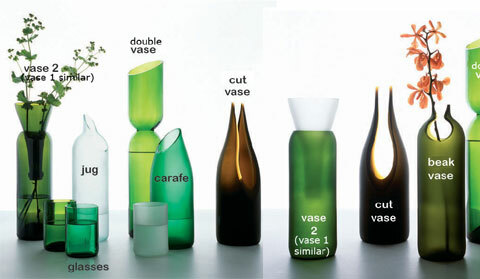 Emma Woffenden & Tord Boontje came up with this great idea for wine lovers called the Transglass Recycled Collection. 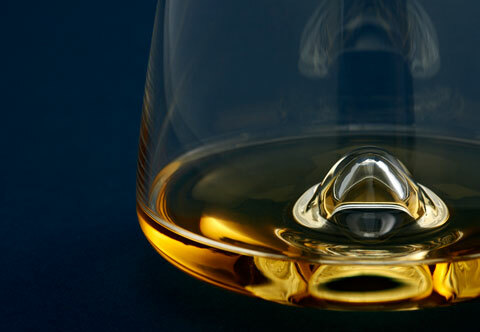 Featuring glassware vessels made from recycled wine and beer bottles, this beautiful collection is a great design statement that is also kind to the environment. With its sharp lines and clean forms, the wine bottles’ original colors create a modern look, whether in green, clear, or brown.